We are delighted to be exhibiting our garden sculpture at a number of amazing venues through the summer making for a great day out. 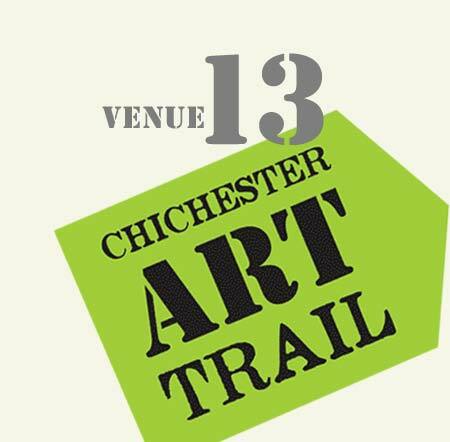 If you can’t make it to one of the events and would like to take a closer look at some of our sculptures please do get in touch, we always have a selection of our garden sculptures on show at our workshops near Chichester, West Sussex. We are pleased to be part of this great event and will be showing a range of our garden sculpture ranging from our larger herds of deer and swathes of Cow Parsley seedheads swaying in the wind to smaller garden sculptures, ideal for the patio. 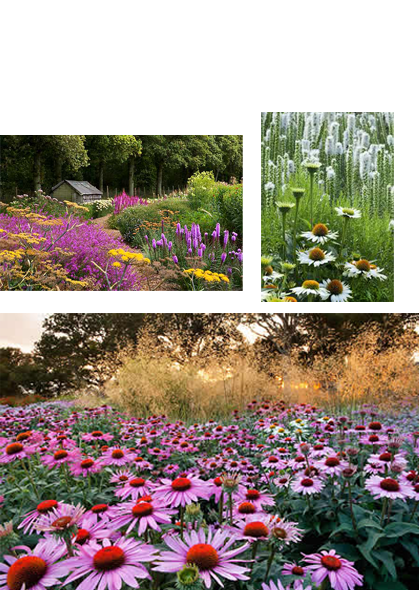 We are really excited to have been invited to exhibit our work for the summer at Sussex Prairie Gardens. Sculpture is an integral part of the gardens and has been sympathetically installed to further enhance the naturalistic planting. The gardens are stunning and well worth a visit. The gardens near Henfield, West Sussex were created by Pauline and Paul McBride. Surrounded by mature oak trees, the six acre garden consists of a series of arched borders with impressive drifts of plants in soft and muted colors which contrasts leaf forms, stems, stalks, flower shapes and textures. The borders encourage exploration and adventure and visitors are welcome to roam along tiny paths in amongst the mighty plants and sculptures to further enjoy the experience. We will be installing our Cow Parsley seedheads and a herd of Deer with the swathes of swaying grasses forming the perfect backdrop for our sculptures. Can’t wait to see them on a summers afternoon with the warm hues of the rusted finish glowing in the sun and perhaps a glass of wine or two. 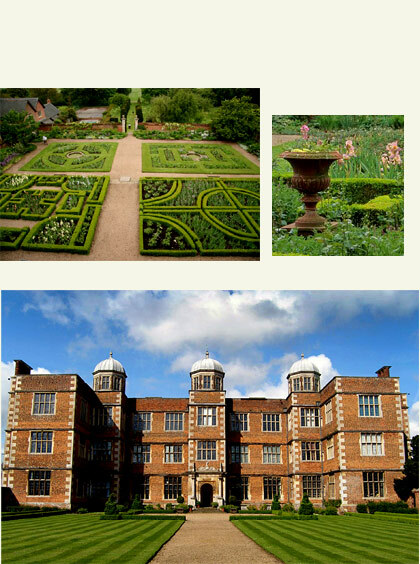 We are delighted to have been asked to exhibit our work as part of this stunning exhibition of over 400 pieces from 80 national and international sculptors, displayed throughout the gardens at Doddington Hall. The exhibition includes a wide range of work and styles, classic & modern, with pieces in wood, marble, stone, water, bronze, ceramic, glass and even rubber. 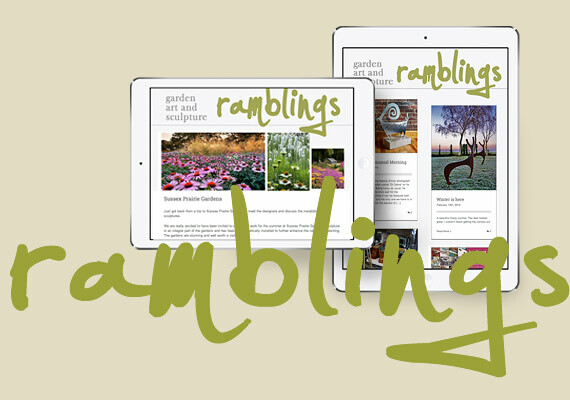 Why not sign up for our newsletter to get a copy of our latest Ramblings. Read about on our latest work and forth-coming exhibitions. 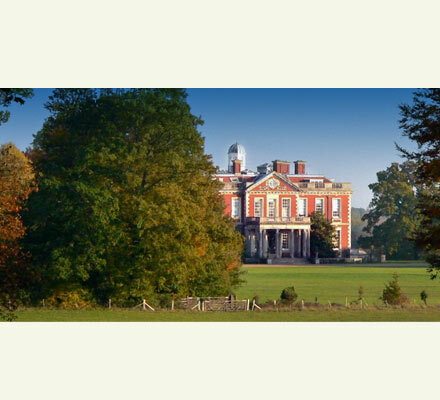 An enjoyable day in the beautiful surroundings of Stansted House and Park, indulging in three days of the best kind of garden therapy. Why not come along and visit our tent where we will be showing a range of our garden sculptures.